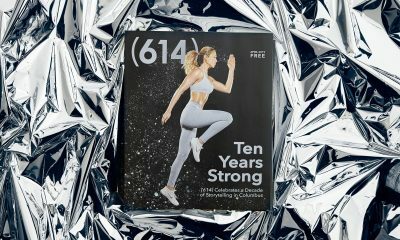 If Columbus were a candle, what would it smell like? According to one candle company, it smells like carnations, honeysuckle, orange zest, and flowers. Before you go furrowing your brow in disagreement, hear them out. Homesick Candles hand pours carefully curated soy wax candles meant to incapsulate the feeling of being in a particular environment. They’ve got candles for states, cities, holidays, and even road trips. 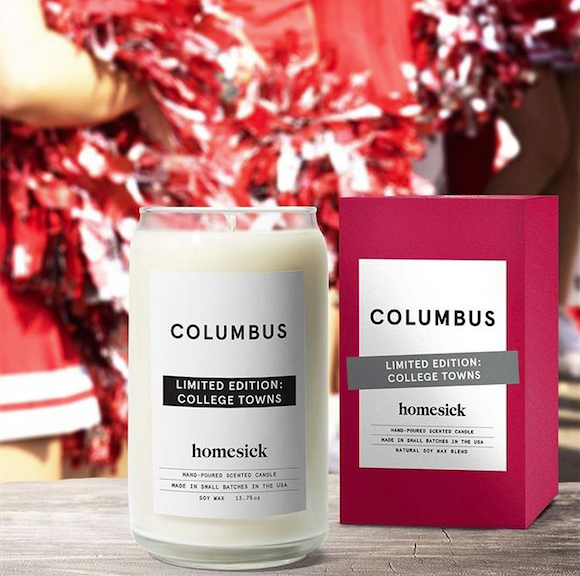 When it comes to the Columbus candle, Homesick worked to pair some state foliage and our booming beer industry with a day Ohioans hold near and dear: Game day. 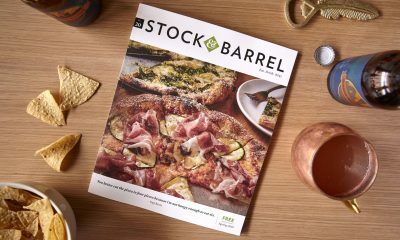 The carnation is the state flower and honeysuckle is a familiar aroma during hot summer days in the Buckeye state—makes sense. Then, of course, there’s the ozone of hops and yeast that surrounds Columbus, courtesy of the dozens of craft breweries that call the city home. And what better time to enjoy the brews than during the warm days in early fall when the flowers are still in bloom and the pigskins are flying. “I ordered the Columbus candle for a friend of mine from Columbus, who now lives far from home. I opened to smell it, and it’s wonderful. 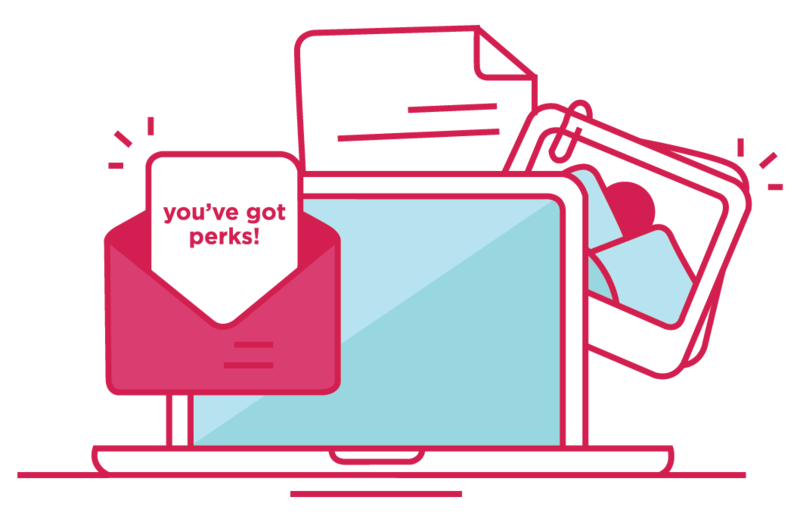 The packaging is very attractive, and it will make the perfect gift. The order shipped quickly, and I can hardly wait to send it to him at Christmas!” -Hallie J. “My girlfriend misses her college days at Ohio while she’s doing her residency and this was the perfect way to cheer her up!” -Lance L.
“A great way to remember my younger years at Ohio State” -Jackie J. 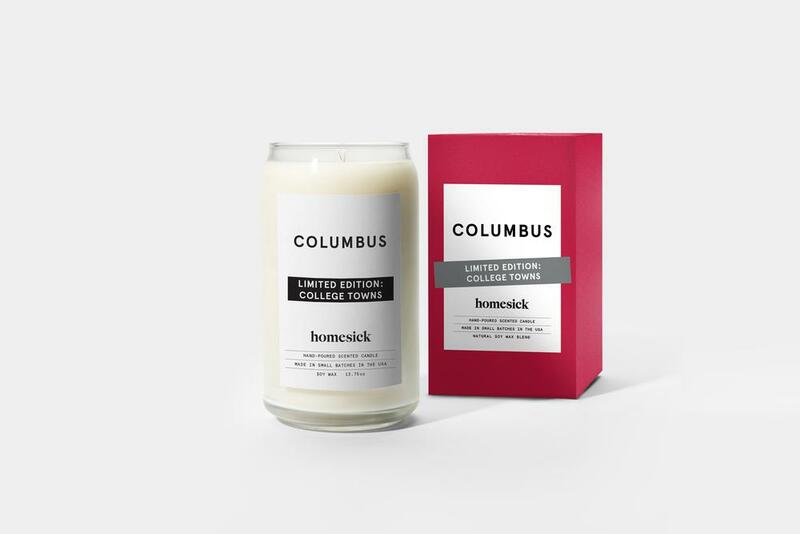 To learn more about Columbus Homesick Candles and to check out all their other merchandise, click here.